DC Meisterhaus Neverwinter Nights SC "Gambit"
Gambit is a lovely girl, both in type and temperament. 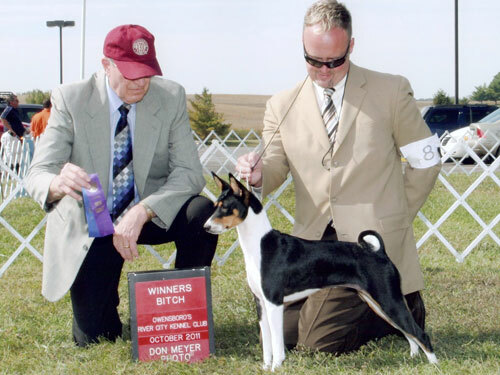 She became a champion by the time she was 11 months old and is now working toward her Grand Championship. 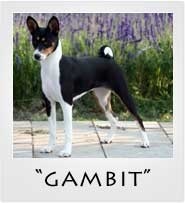 Gambit is from Garbo’s first litter. There is so much more to come for this gorgeous girl. 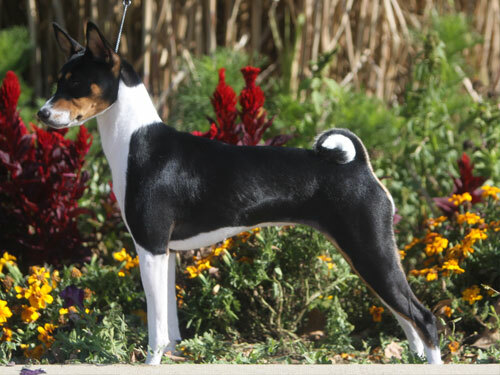 Thank you to her owners, Joe & Lisa Stewart for all of their hard work and dedication to Gambit and her littermate Tempest. 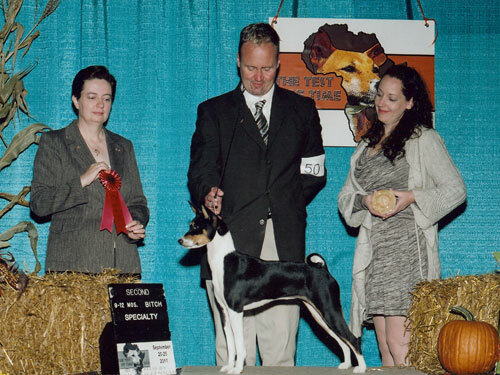 Tempest completed her championship, also, at a very young age. 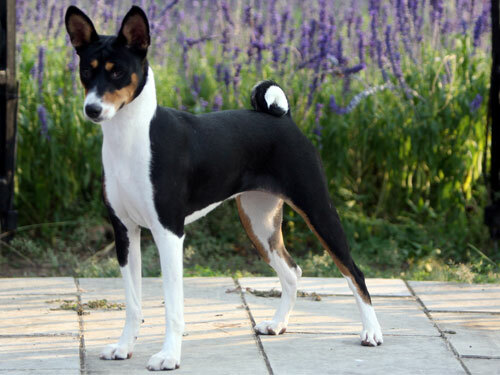 BIF GCH DC UKCH Meisterhaus Neverwinter Nights SC, GRC, VB, FCH "Gambit"